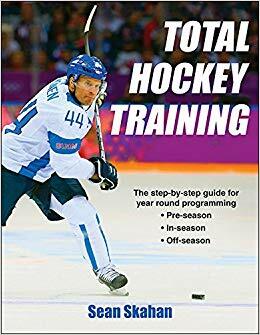 This is the time of year when most hockey players are in the beginning stage of their off-season programs (unless of course you play/coach for one of the final 4 NHL teams of the final AHL teams). I just wanted to post a quick update as to what is going on at HockeyStrengthandConditioning.com. We have been adding some real good content over the last few weeks in the forms of articles, programs, and videos. We have also had some great discussions on the forum including ones on surviving without bilateral lifts, power development, and athletic development.